University Heights: Stay classy UB! 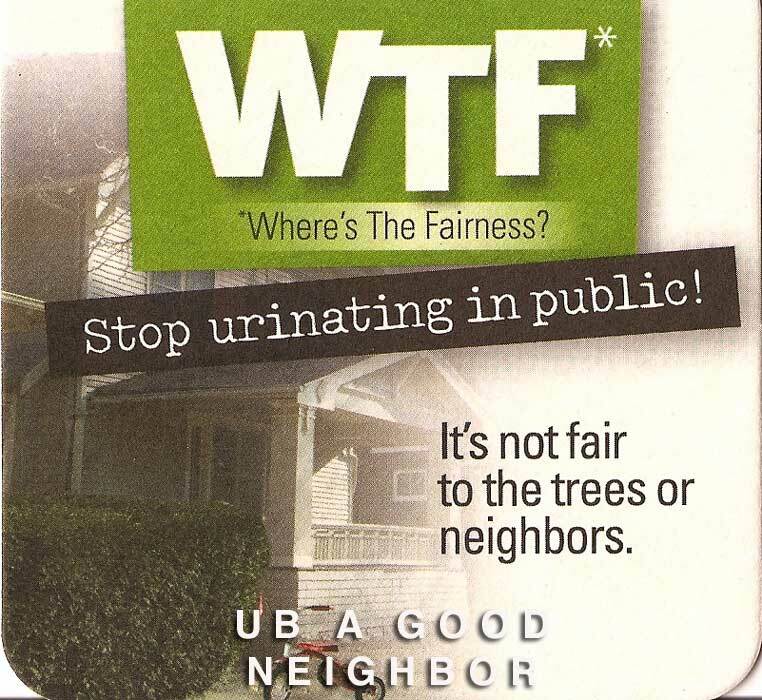 This piece from UB's "operation Doorhanger" really helps to class up UB's image in the University Heights neighborhood. My first reaction was -"are you serious"? Did someone actually get paid to come up with this 'campaign"?? 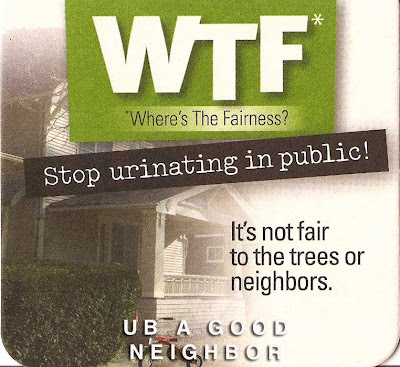 I am disappointed, but not surprised, at the sensationalism that UB decided to go with for this campaign.